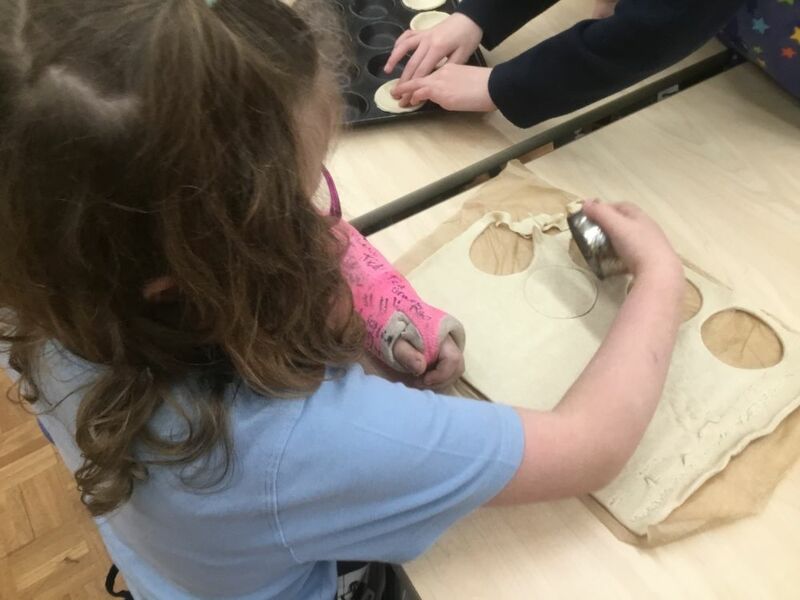 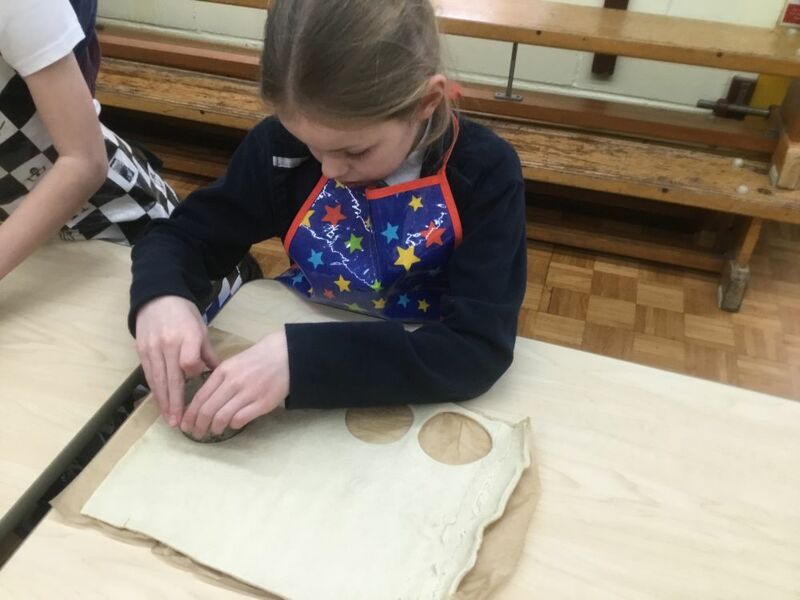 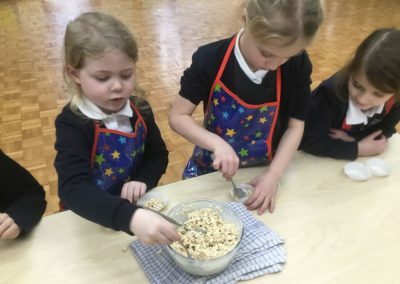 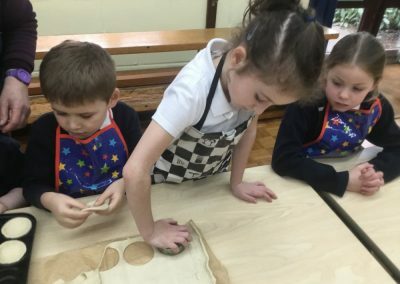 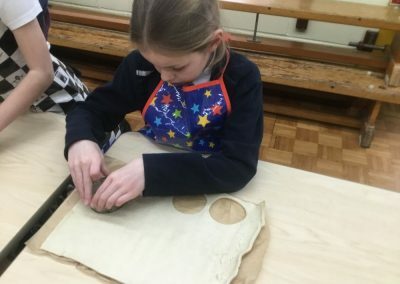 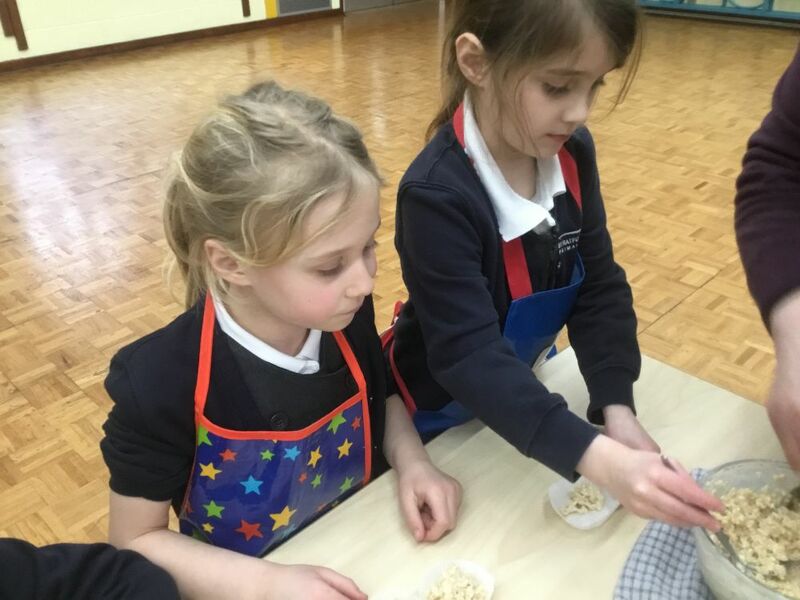 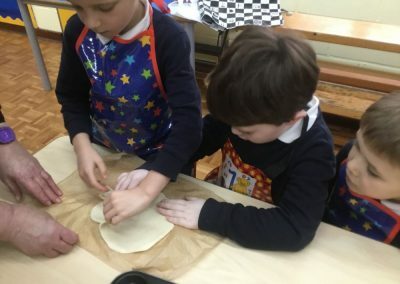 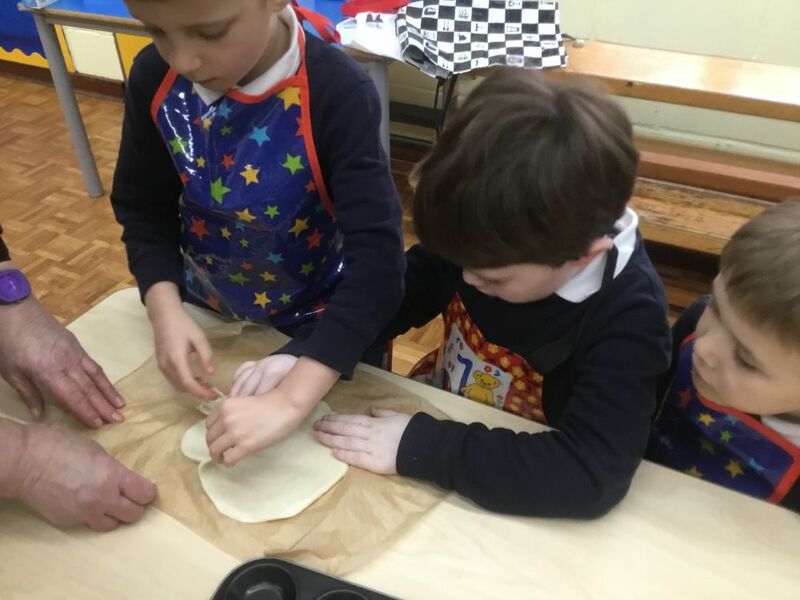 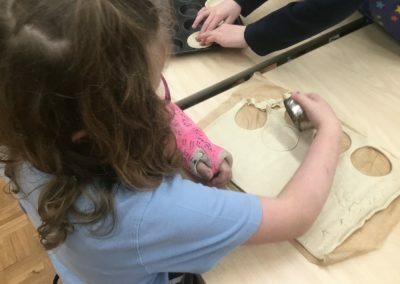 The children enjoyed taking part in the cooking club session after school. 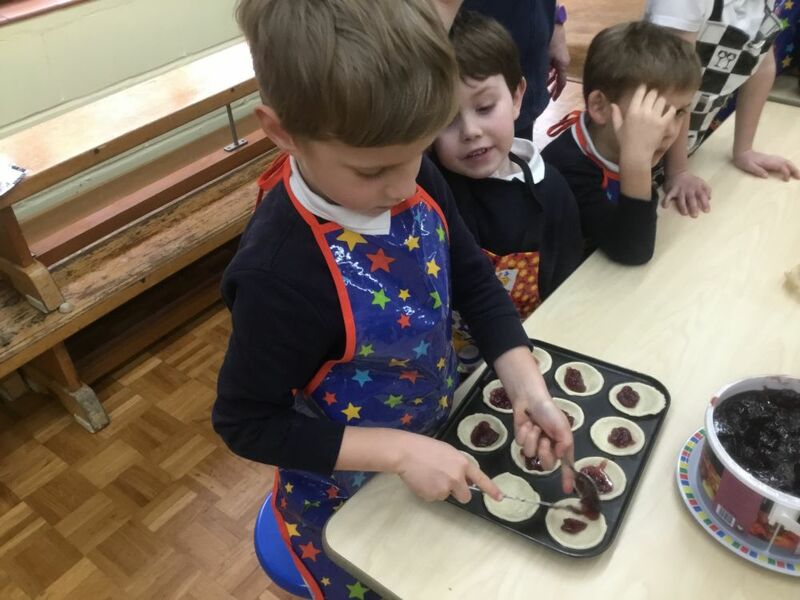 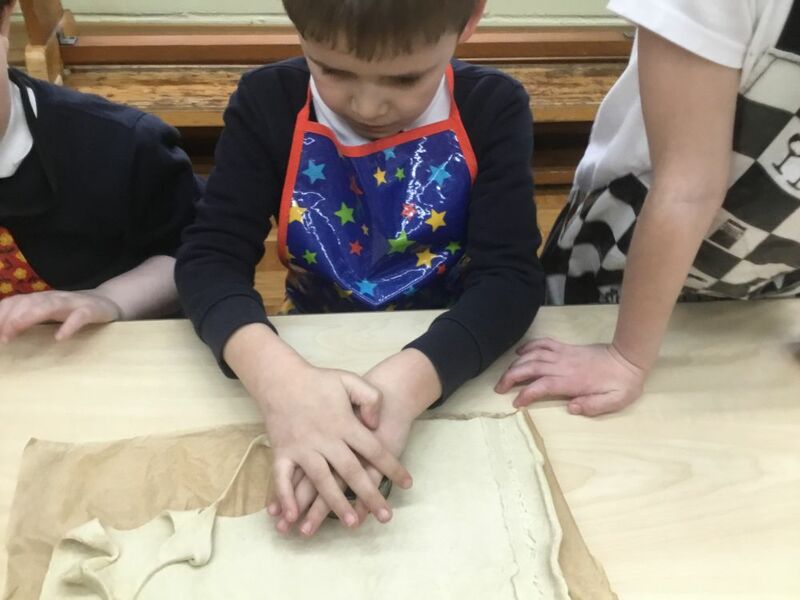 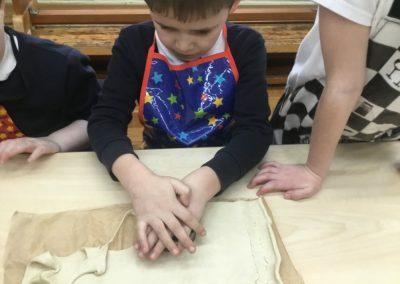 The children were able to listen carefully and follow instructions. 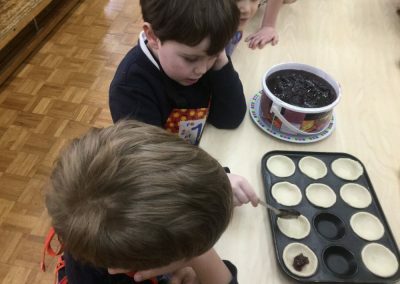 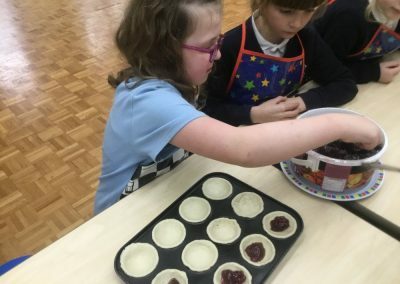 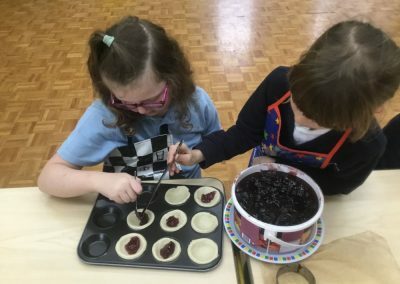 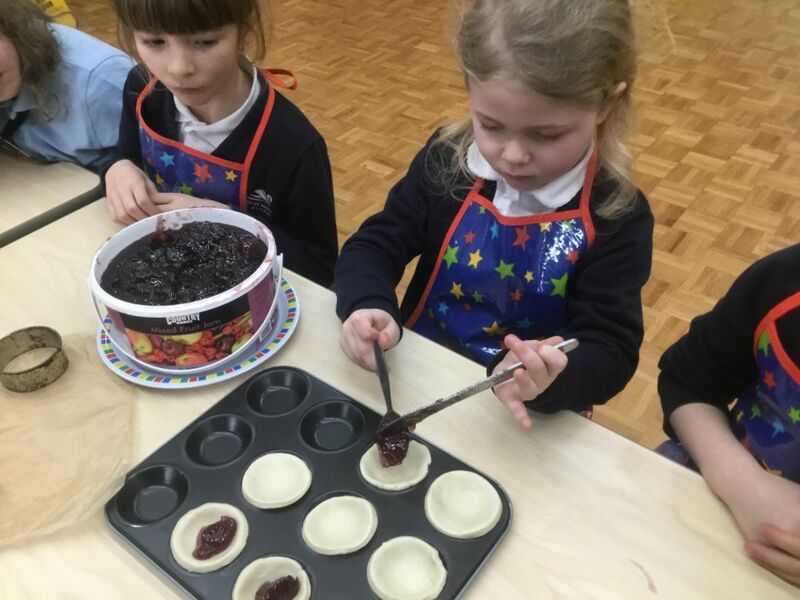 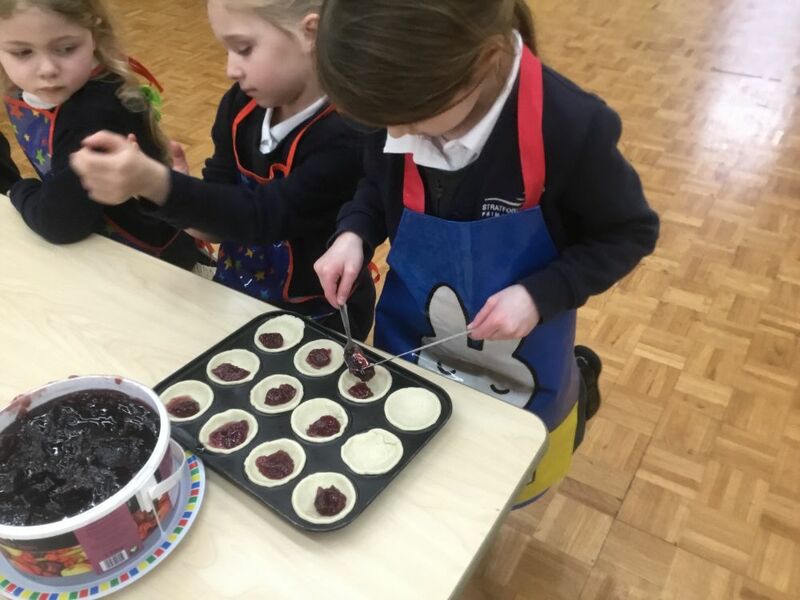 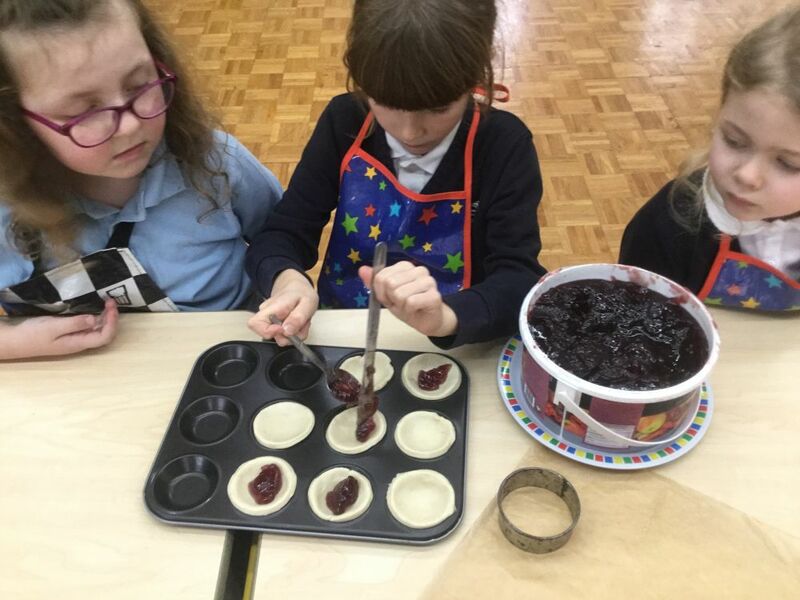 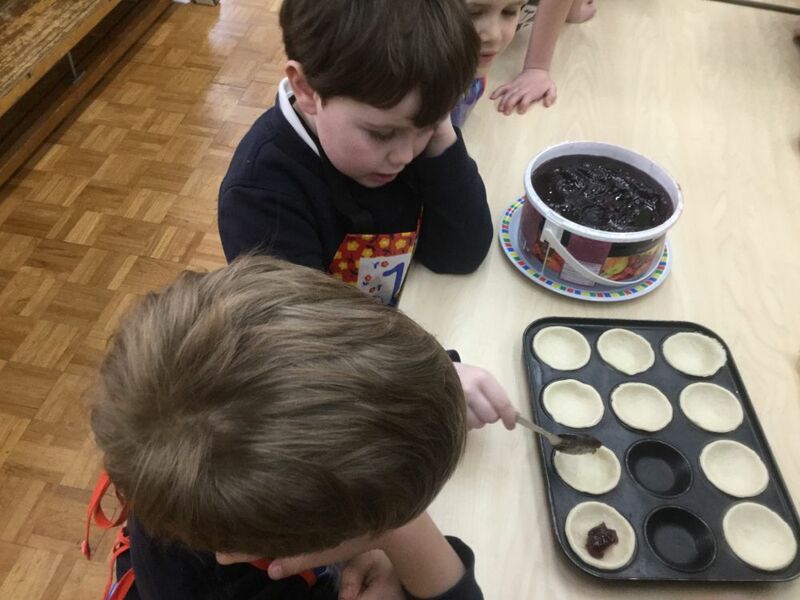 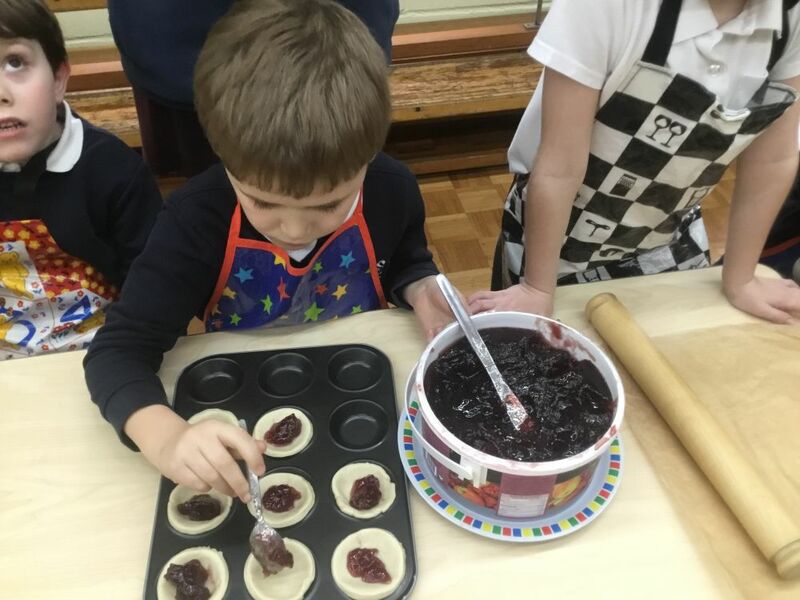 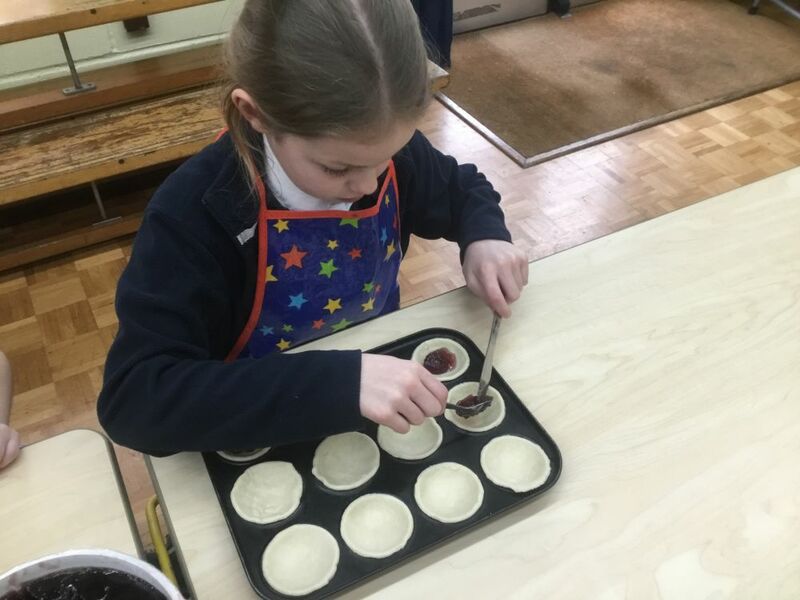 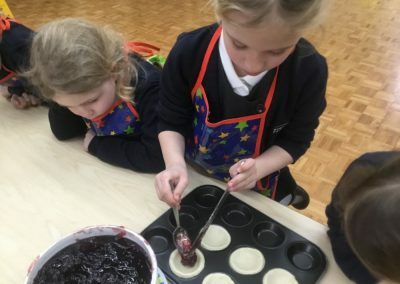 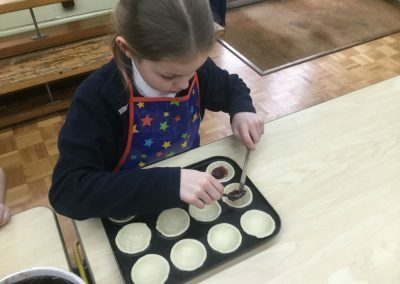 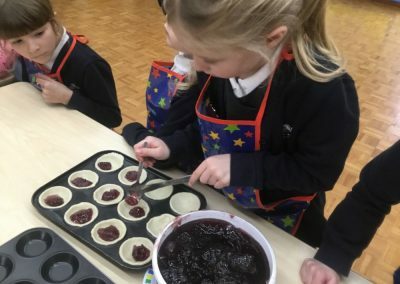 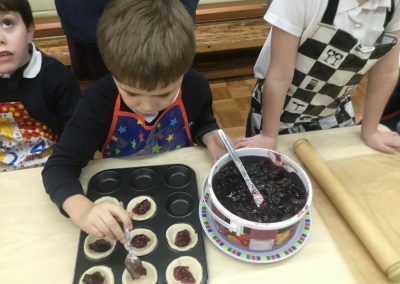 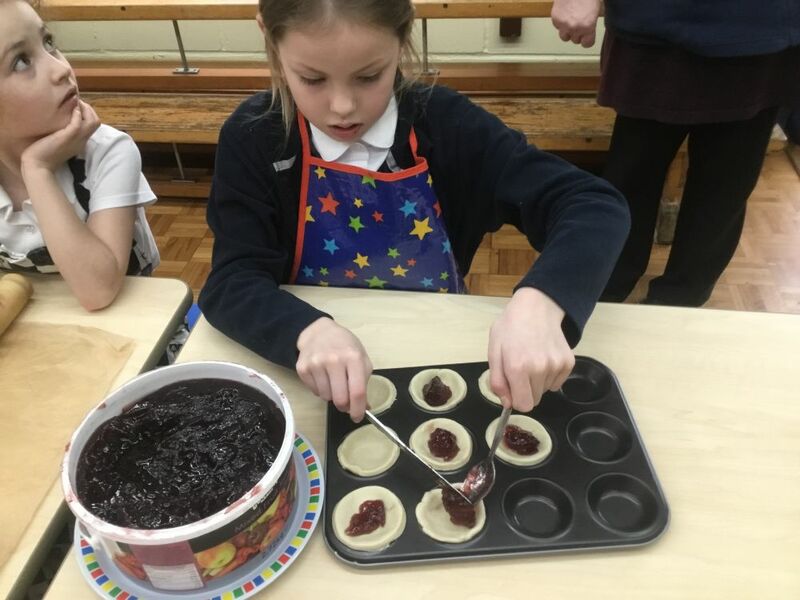 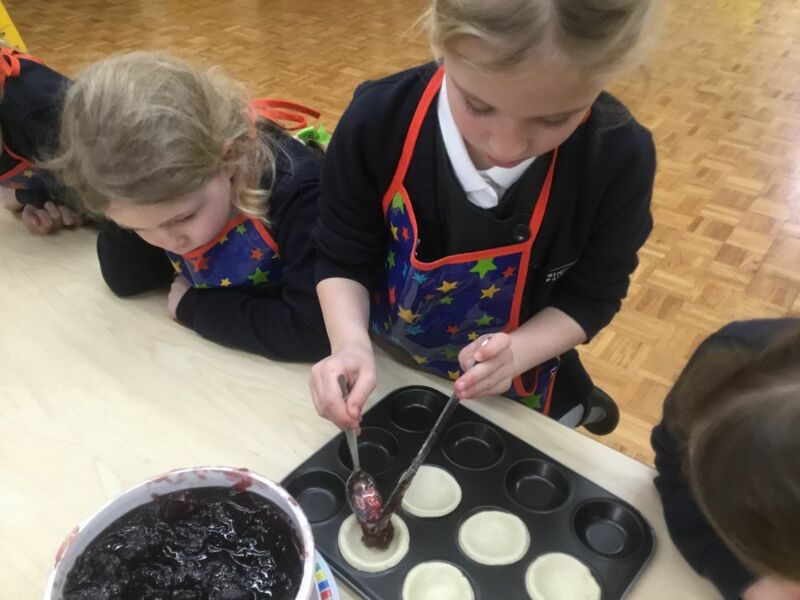 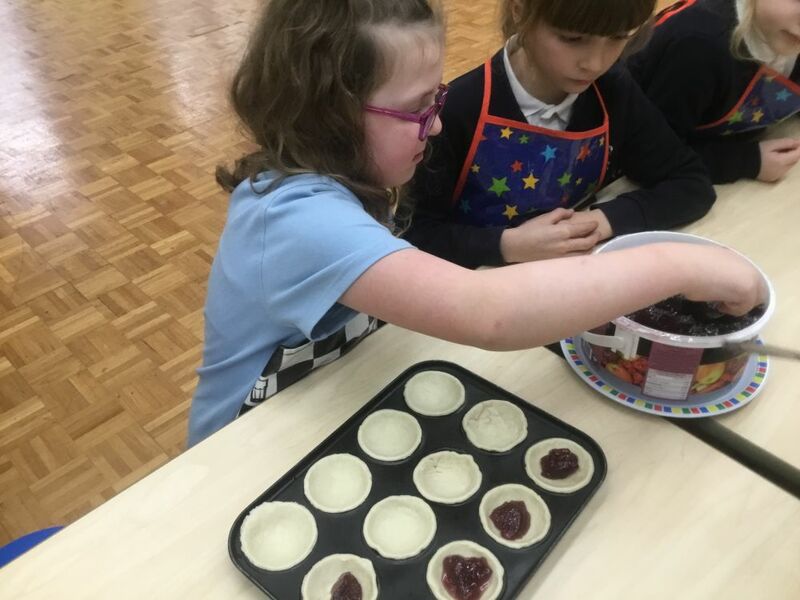 The children made jam tarts and white chocolate rice krispie cakes.